About Red Wing Richmond – A Family Affair! With three generations in Richmond in the shoe and work boot business, our family knows more than anyone: when you’re on your feet all day you need a pair of comfortable, quality work boots. They also have to be boots that keep your feet warm and dry. 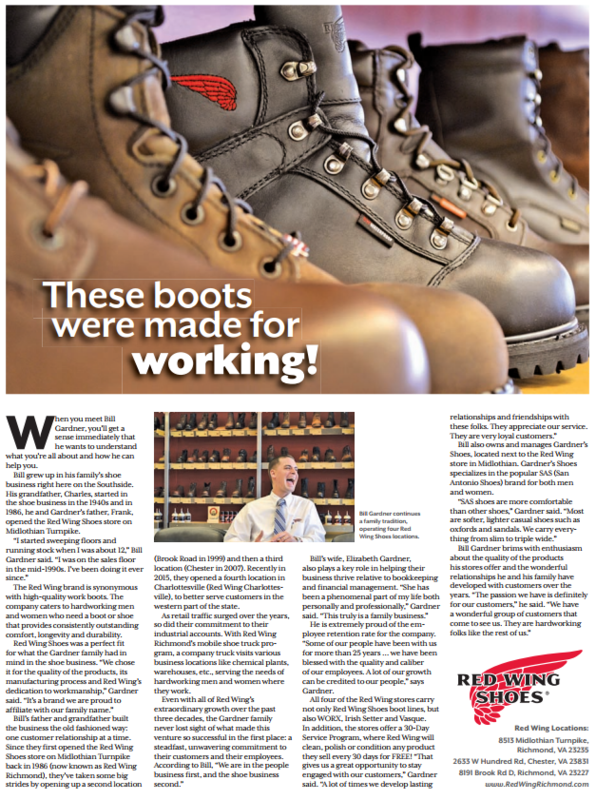 Over the years, we’ve fit thousands and thousands of hard working folk with new Red Wing Shoes, and we’ve developed a loyal following that is the core of our business. We’re thankful for all of our customers. You are the reason why Red Wing Richmond has succeeded over three generations. 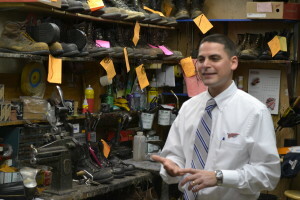 Our reputation is based on our ability to deliver quality Red Wing work boots, committing to servicing those boots, and focusing on outstanding customer service. We kept it simple. Focus on the customer, focus on the product, focus on the service. Everything else will take care of itself. We take great pride in our unmatched 30 Day Service program, where we clean, polish and condition your Red Wings every 30 days, for free! All you have to do is stop and in and hand us your boots… we’ll know what to do. Our 30 Day Service program is a great example of our commitment to not only fitting you with a new pair of Red Wings, but more importantly our commitment to making them last as long as possible! 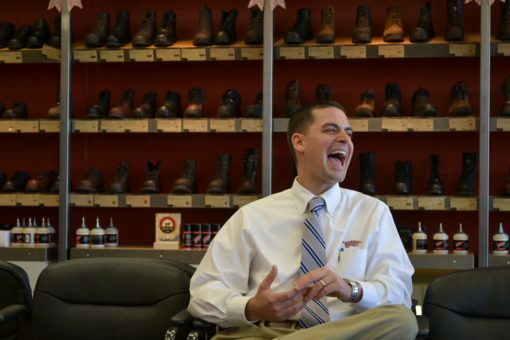 We look forward to seeing you at any of our three Red Wing Shoes Richmond locations. Give us a chance to show you what owning a pair of Red Wing Richmond is all about.